That year, it emerged that two lions and three tigers were spending the winter in small cages in Aberdeenshire, leading ministers to commit to “look carefully” at introducing legislation. The Born Free Foundation, an international wildlife charity, said it was “delighted” with the pledge, which means Scotland is on course to become the first part of the UK to introduce a ban, although they are widespread across the world. A spokesman said: “The welfare needs of non-domesticated, wild animals cannot be met within a travelling circus in terms of housing nor being able to express normal behaviour. While this specific issue may not affect a great number of individual animals in the UK, we nevertheless believe it is emblematic of the way we treat all animals under human care. WTF…this young giraffe didn’t have to die, this is so fxxxxd up! 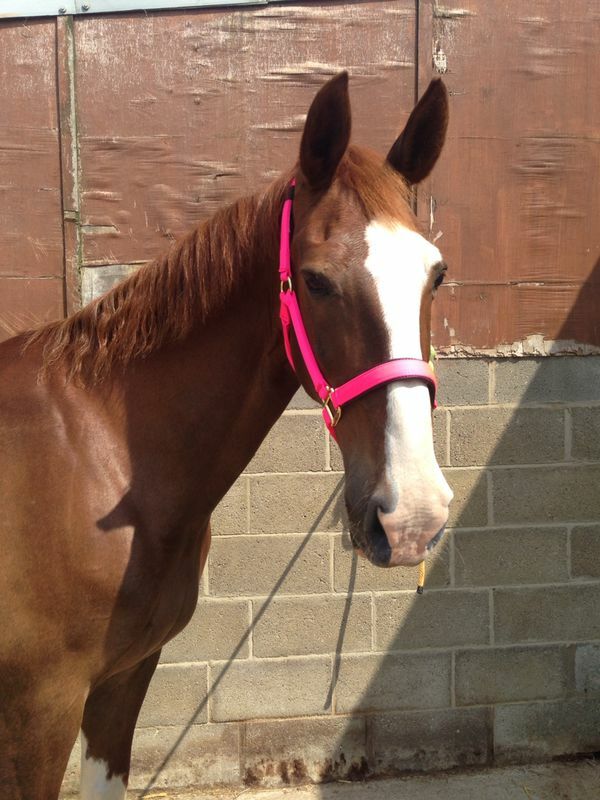 Marius was offered numerous homes along with a guy willing to pay thousands of pounds to save the animal. 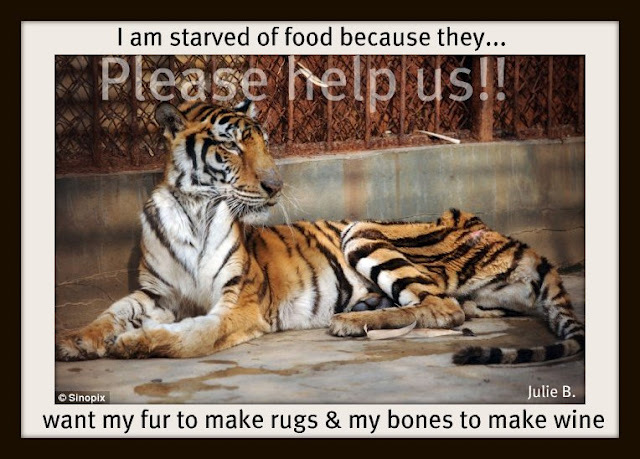 This is more than tragic & has shown us the public, an insight into these so called Conservation breeding programs! If these zoo’s allow these births, then they should be prepared to re-home the animals if they do not fit in the correct genetic make-up!! This is the horrific moment schoolchildren crowded around to watch as the body of a perfectly healthy giraffe was chopped up before being fed to lions. 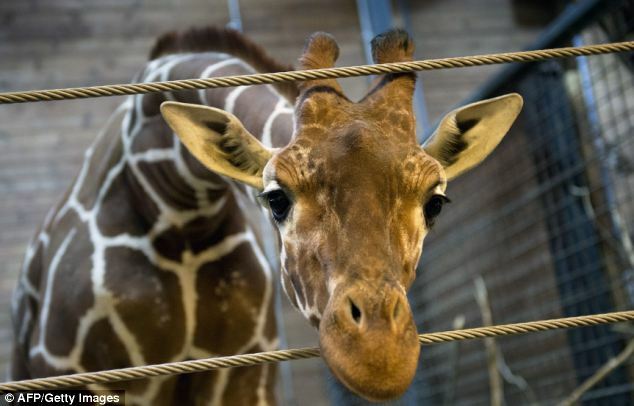 Despite more than 20,000 people signing an on-line petition to save two-year-old Marius, staff at Copenhagen Zoo yesterday went ahead and shot the animal with a bolt pistol. Young children stood at arm’s length as his carcass was skinned and dissected before the meat was thrown to the lions. The Danish zoo said the drastic move was needed to combat inbreeding and insisted the display was educational. But animal rights campaigners last night condemned the killing of Marius, saying it exposed the cruel reality of welfare even in Europe’s top zoos. Marius’s plight had triggered worldwide outpourings of protest, including an offer to re-home him in Britain, with many saying they were sickened by a zoo killing a healthy animal. 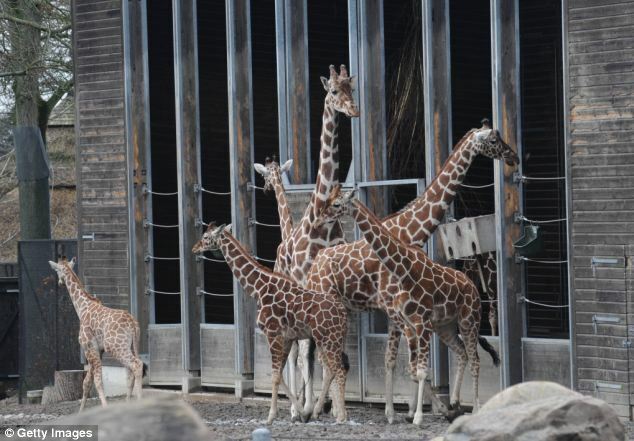 Copenhagen Zoo said it was told by the European Association of Zoos and Aquaria (EAZA) that Marius was genetically too similar to the other giraffes in its breeding programme. Because captive animals are bred from a limited gene pool, zoos are monitored to prevent inbreeding and ensure the health of future generations. After announcing plans to have Marius put down, the zoo received offers of a new home – including one from Yorkshire Wildlife Park – as well as a private buyer who offered 500,000 euros (£410,000). But bosses said the rules of EAZA membership meant animals could not be transferred to institutions that did not follow its rules on breeding programmes. The zoo’s scientific director, Bengt Holst, said it was the same as parks culling deer to keep the whole population healthy. Marius (centre) was shot with a bolt gun and will be chopped up for the other animals’ dinner. Mr Holst said the zoo didn’t give its eight giraffes contraceptives due to ‘unwanted side effects on the internal organs’ and in order to allow animals to display natural parenting behaviour. According to Danish media, Copenhagen Zoo destroys 20-30 animals a year, including bears, tigers and zebras. Mr Holst told the BBC spaces at institutions such as Yorkshire Wildlife Park should be reserved for ‘genetically more important’ giraffes and that the campaign to save Marius had gone ‘much too far’. To supporters’ horror, the zoo yesterday announced Marius had been killed with a bolt gun instead of a lethal injection, which would have contaminated the flesh. 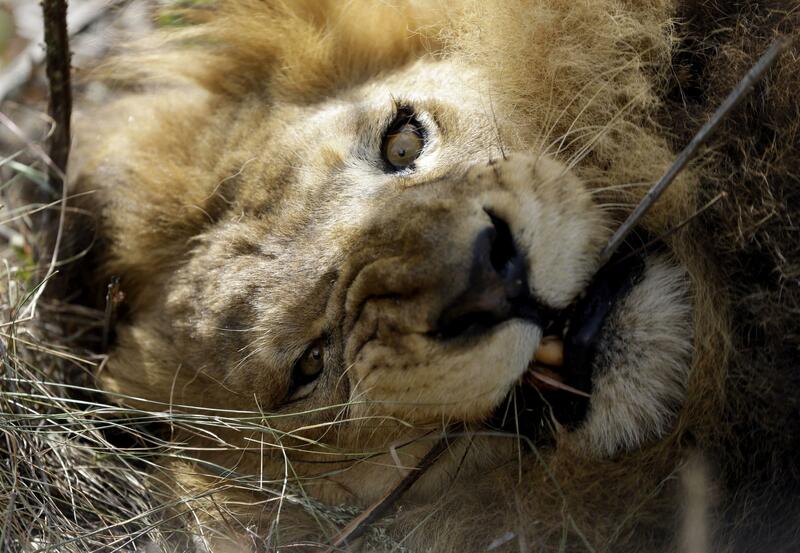 His carcass was then skinned and chopped up while visitors crowded around and the meat was fed to the lion population. A spokesman said parents were allowed to decide whether their children should watch what the zoo regarded as an important display of scientific knowledge about animals, adding that it would have been ‘foolish’ to let the meat go to waste. Doncaster-based Yorkshire Wildlife Park, whose Danish head of ‘hoofstock’ offered to re-home Marius, said it was ‘saddened’ by the news. ‘We have a state-of-the-art giraffe house built in 2012 with a bachelor herd of four male giraffes and the capacity to take an extra male, subject to the agreement of the European studbook keeper,’ it said. However the park said it received no response by the time it learnt that Marius had been destroyed. Stine Jensen, of Denmark’s Organisation Against the Suffering of Animals, said the killing showed Copenhagen Zoo was not ‘the ethical institution that it wants to portray itself as being’. Longleat Safari Park yesterday admitted it put down two lions and four cubs. The Wiltshire park said it had too many lions and they were growing violent. But visitors asked why new homes were not found. 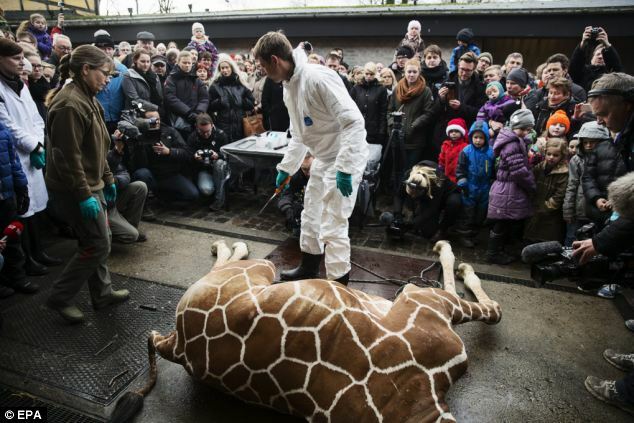 Rare Red Giraffe Put Down at Copenhagen Zoo Marius Giraffe Killed for Science. 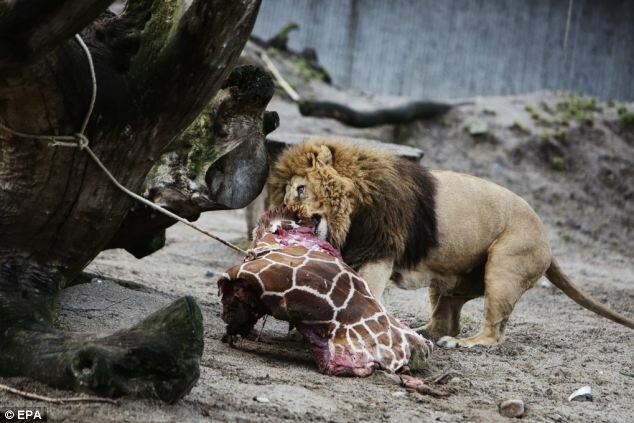 Efforts to win a last minute reprieve for a young giraffe called Marius at Copenhagen Zoo have failed and the zoo has put the animal down. Scientists defended the action saying that giraffes had to be selected to ensure the best genes were passed down to future generations. Thousands of people had signed an online petition urging the zoo to find the giraffe another home. The carcass will partly be used for research and partly to feed carnivores.Malcolm Brabant reports. Animals from all over the world end up in Beirut Public Slaughterhouse, Karantina. Sheep and cattle are exported live from countries in the European Union such as France, the Czech Republic and Spain (where they have legal protection), and end up here. Our Investigations Unit visited Beirut Public Slaughterhouse, and what they found was unimaginable. Please email the Lebanese Agriculture Minister. Help get this hellish place shut down. Our investigators are still trying to come to terms with what they’they’ve seen.Below is an investigator’s account of their visit. Please be warned; what you are about to read is distressing. “The slaughterhouse is chaos. Everything is coated in a layer of blood, faeces and body parts. The slaughter area is heaving with people, live animals and slaughtered bodies. The sounds and smells are overwhelming. Men grab defenceless sheep by the fleece or back leg. They fall to their knees and are forcefully dragged, one by one, to the slaughter line. Cattle are dragged by ropes around their necks. 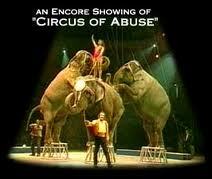 When they try to resist restraint they are yelled at and beaten viciously with metal rods. The animals are visibly terrified and in their frantic attempts to escape they slip, trip and fall, slamming their heads into the concrete floor. Please be warned, scenes in this video are distressing. Compassion in World Farming have lodged formal complaints and made demands to see Beirut Public Slaughterhouse in Karantina shut down until it can be totally refurbished and staff can be properly trained in compliance with OIE slaughter recommendations. 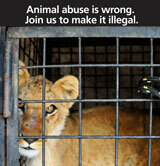 Now we need you to help us fight this battle for the animals. Every day Beirut Public Slaughterhouse is open and operating animals are suffering unimaginably. This place should not be allowed to operate while it flouts international recommendations on slaughter. We believe thousands of EU animals pass through Beirut Public Slaughterhouse every year. Please send an email today to the Lebanese Agriculture Minister and call for an immediate shut-down. Background briefing. Stories of horrific abuse & torture; captured on video at Gaza!! Animals Australia has lodged a significant legal complaint with the Department of Agriculture supported by extensive evidence showing the brutal torture and slaughter of Australian cattle in Gaza in October 2013. Locations and dates of these incidents were verified by translators and contacts in Israel. The footage was filmed and uploaded to YouTube by civilians. Dozens of individual videos discovered by Animals Australia show the sadistic treatment, torture and slaughter of Australian cattle on the streets and in abattoirs in the Gaza Strip during the Eid al Adha (Festival of Sacrifice). The cattle in the videos have been identified as Australian through their ear tags which are of a type, size and shape that is unique to Australian exporters to Israel, as well as through the presence of NLIS (National Livestock Identification Scheme) RFID tags. Also, a number of ear tags directly correlated with ear tags of Australian cattle arriving in Israel in June 2013 aboard the livestock vessel Bader 3, which is operated by Australian exporter Livestock Shipping Services. On an equally serious note, the government reported 125 injuries to people, some critical, during these brutal slaughter practices on the streets of the Gaza Strip. Media reports also relay the concerns of Gazan citizens about the human health risks of blood, bones and skins being left in the streets after what they call the ‘indiscriminate’ and uncontrolled street slaughter of sacrificial animals. ‘knee-capped’ with an assault rifle. In 2011, the Exporter Supply Chain Assurance System (ESCAS) was implemented in response to overwhelming community concerns about the treatment of Australian exported animals. ESCAS placed legal responsibility for the welfare of Australian exported animals on exporters and required animals to be retained within approved supply chains that met base level international welfare standards. The sale and slaughter of animals outside approved supply chains in Gaza represents a major breach of these regulations. The major Australian exporter into Israel and Palestine is Livestock Shipping Services (LSS), whose parent company is the large Jordanian livestock import/export company, Hijazi & Ghosheh. LSS is the exporter implicated for live export breaches in Jordan and Lebanon in June 2013 and October 2013. These cases currently under investigation involve the sale and slaughter of Australian sheep outside of approved supply chains, which in October resulted in horrendous street slaughter. Animals Australia is currently working with UK based Compassion in World Farming, the world’s leading farm animal welfare organisation, on an action plan to address welfare issues in the Middle East, including lobbying religious leaders, political representatives, and the OIE (World Organisation for Animal Health) towards the introduction of animal protection laws. Evidence gathered will also be used to lobby European and South American live exporting countries towards transitioning to a carcass only trade. Animals Australia has also assisted in the drafting of animal protection laws in Jordan which are currently before the Minister of Agriculture. This bull suffered no less than 102 cuts to his throat. His death, and that of many others during the 2013 Festival of Sacrifice, was filmed and shared on-line. The tags in this bull’s ears were distinctly Australian. But he died halfway around the world, in a makeshift slaughter room in Gaza. With his legs bound and his body outstretched, the bull was helpless as a slaughterman clumsily cut at his throat with a blunt knife. The terrified animal was conscious throughout the prolonged and agonising ordeal, thrashing his head, blinking constantly and looking up at his tormentors as his throat was sawn open. Australian regulations failed to prevent the suffering of this animal, and others like him. This bull was chased by a mob through the back alleys of Gaza. When he wouldn’t move, he was whipped, punched and had his tail painfully twisted. In a terrified frenzy, he stampeded through the alleyways, with dozens of men fleeing in front of him. When he slipped and fell on the concrete, he was kicked — to force him back to his feet. This animal constantly struggled as they tied him to a wall, bound his legs and pulled them out from under him. One man stood on his face and pushed a knife into his eye, while another began to cut at his throat. As the bull bellowed, they sawed at his neck with a blunt knife for almost a minute until his bellows became muted, as he choked on his own blood and died a slow and agonising death. As this bull stood in a fenced off area, a short distance away, a man took aim with his assault rifle. But he wasn’t shooting to kill the bull quickly — he was aiming to ‘knee cap’ him. A shot rang out, and the bull stumbled to regain his footing, limping away from his shooter. Again, the man took aim and fired. The bull nearly collapsed, but pulled himself up and again limped further away. One more shot rang out, as the bull staggered back, struggling to put weight on his injured legs. 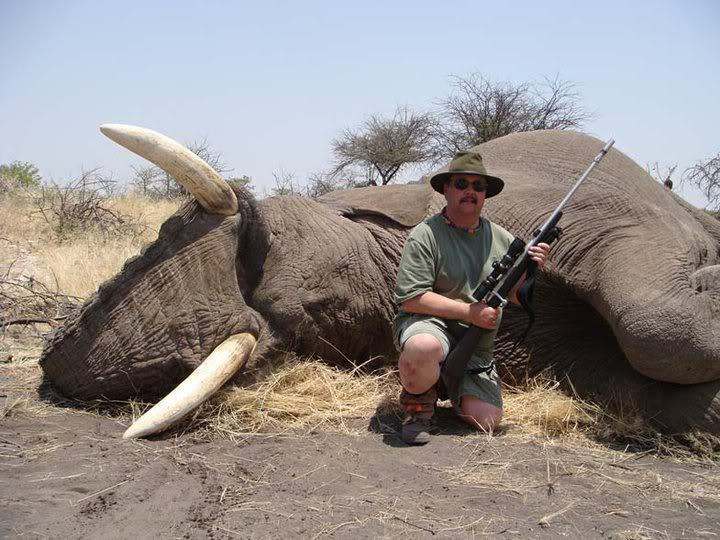 The end fate of this animal and his eventual slaughter was not filmed. In the one and a half minutes of vision filmed by an onlooker, the bull was shot three times. With a crowd surrounding the truck, this Australian bull was repeatedly whipped, until, in a frenzy, he leapt from the back of the vehicle. As he flailed about and thrashed his head desperately against the tight rope around his neck, the mob shouted and chased him back. When he slipped and fell on the gutter, a slaughterman approached and stabbed him in the neck. He clambered back to his feet and continued to struggle, but the rope around his neck meant his efforts were in vain. Pulled up against a pole, he was violently stabbed again. With the taut rope still choking him, and blood flowing from his neck, he slumped to the ground. This animal was tied to a tree. His front legs were bound together. His eyes widened in terror as a young man began to saw at his neck. Still conscious and blinking, he could do nothing but stand on his hind legs, with the weight of his body bearing down on the gaping wound in his neck. He died in a gutter, on the streets of Gaza. On a slaughter room floor, tied to a pole, this bull cowered from the slaughterman attempting to kill him. The slaughterman thrust the knife into his neck. As the animal recoiled he slipped in his own blood. Each time he fell, he scrambled back to his feet, pulling frantically against his rope. After almost a full minute of failed attempts to scramble from the slaughterman, he fell for a final time, too weak from blood loss to get back to his feet. As he landed on the blood soaked tiles, slaughtermen sprayed water into the wounds on his neck. He was not the only Australian animal to suffer and die in this room. This bull’s agonised bellowing, during his ordeal, conveyed his terror far beyond what any words could describe. For almost two minutes after the first cut to his neck, this animal kept fighting. With each approach of the slaughterman he ducked his head or reared up, trying to avoid the knife stabbing at this neck. On at least a dozen approaches, the slaughterman thrust the knife in and cut deeper, and each time the bull vocalised in pain. Finally, with blood streaming from his wounds, with one man pulling on his tail, three more pulling on a rope around his neck, and surrounded by a crowd of onlookers, he collapsed and died. As this bull lay in the gutter, his neck half-severed, a stream of blood flowed down the road towards him — seemingly from another dying animal. Mixing with his own blood, the red rivulet flowed under and around him, filling the gutter where he lay. Moments earlier, he had struggled to remain standing, as two men kicked and shoved him, trying to knock him over. 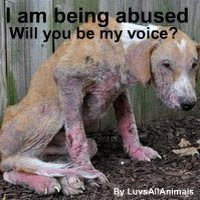 When he had fallen and his throat was sawn open, young boys ran up to kick and hit the helpless animal. The brutality he and other animals endured wasn’t necessary. It had nothing to do with religion. In fact, when these tragic videos were uploaded to YouTube, the suffering was condemned by Muslim commenter’s. It wasn’t ‘halal’. It was the tragic outcome of a live export industry that had failed to protect them. This bull stood huddled together with two others on the back of a truck. With all his strength he resisted as a crew of men heaved on the rope around his neck. Even after being hit in the face with a broomstick, he continued to resist. Moments later, as he lay dying on the slaughter room floor, the slaughterman paused, whilst cutting into his throat, to pose for a photo. This animal’s death was crude and painful. Before reaching the slaughter room he had fallen heavily from a truck and was stomped on. The slaughterman thrust his knife into the animal’s neck, leaving a gaping hole. 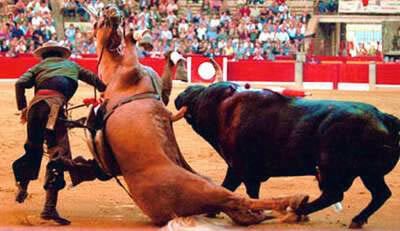 He then continued to thrust the knife deeper into the wound, un-phased by the suffering he was inflicting on the bull. With his neck agape, the bull clambered to his feet, pulling in vain against the rope around his head. When he collapsed for a final time it was clear that only his eventual death would bring an end to this animal’s suffering. Already wounded from a stab to the neck, this bull let out a meek bellow as the slaughterman cut into him again. When he had fallen to the ground, the slaughtermen began spraying him with water. As he lay bleeding on the floor, they continued to hose him. When water sprayed into his wounds he shook his head, trying to avoid it. Clearly weak from blood loss, when the next bull was slaughtered, virtually on top of him, he was too weak to react. With his head strung up to a post and his front legs bound, this white bull kicked hopelessly at the air, while they slashed his throat. The crowd around him cheered and whistled as he suffered this agonising slaughter. Even once his throat was cut, there was no end to his suffering. He was forced to hang there, his head pulled upward and the weight of his upper body stretching his half-severed neck wide open. Only his impending death could bring him relief from his suffering. 10 More Cases Documented – All depicting shocking cruelty. Crowds of people including children, cheered & laughed whilst bulls were tormented & abused; before they had their throats slit whilst still conscious ! WARNING:No words adequately describe the carnage in this video and the scale of abuse endured by Australian cattle. While we have edited this video to make it easier to watch, it is still shocking and harrowing to watch. Filmed by civilians during the Festival of Sacrifice in October 2013, this footage shows cattle being terrorised by crowds and tortured in streets and makeshift slaughterhouses — all in breach of Australia’s live export regulations. Most Australian politicians precondition their support of live export on animals being treated ‘humanely’ and in accordance with regulations. That is why Animals Australia has provided each MP and Senator with this evidence of abuse, and implored them to watch it. They are in the position to ensure that this never occurs again, and that those responsible for this cruelty are called to account. For people living outside of Australia, you can still take action! Click here to use our international action page. Share this campaign with friends on Facebook,Twitter, or just tell someone. 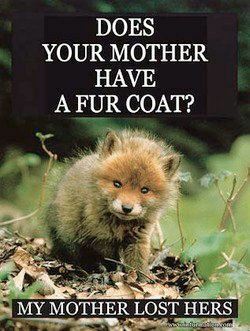 Tell your MP. Click here to shoot them an instant message online. Follow up with a phonecall. Tell the Prime Minister what you think. Send an instant message here. Be prepared to rally. Click here to sign up for SMS alerts from Animals Australia. Make a donation to help fund Animals Australia’s next live export investigation.